Our on-site tyre management and maintenance teams provide round-the-clock operational service for mine operators, together with leading-edge technical and training support from our regional offices. 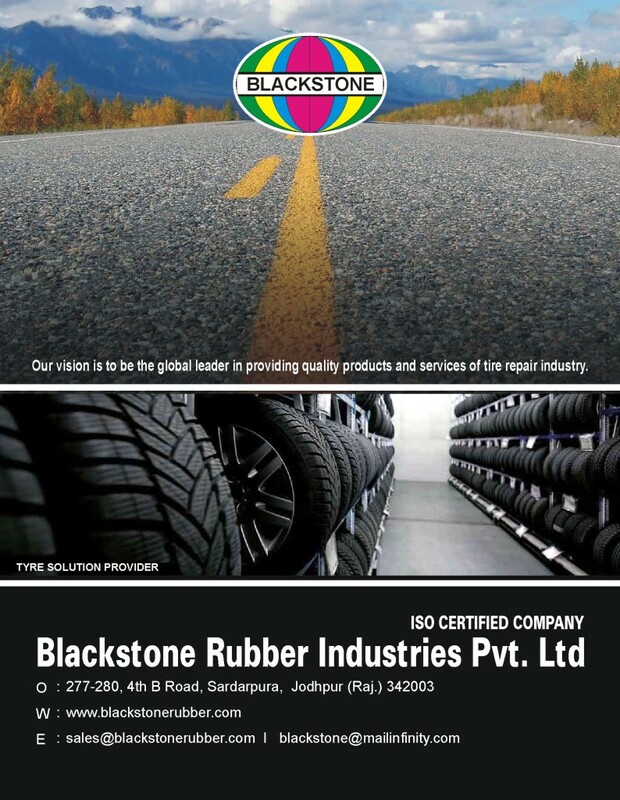 Trained and experienced teams of tyre fitters, workshop supervisors, engineers and managers take responsibility for every aspect of the site tyre operation. This includes tyre selection, mine and haulroad design/maintenance guidelines, tyre repair and warranty management, condition monitoring and analysis and performance reporting, along with routine workshop functions of tyre changing, matching and pressure control. We determine the optimum tyre specification for each site application to maximise tyre life and machine productivity. This is one of the most important aspects of tyre maintenance, together with the proper matching and rotation of tyres. With technology like our wireless tyre pressure monitoring system, keeping your tyres at their best is easy. Otraco has developed guidelines for the design and upkeep of haulroads, benches and working areas which minimise tyre and truck component damage and enhance productivity. Our management system includes regular pit condition reporting. We provide the highest level of training for our service, supervisory and engineering staff. We also work with client management to develop a strong site culture of tyre awareness. Machine downtime due to tyre maintenance is kept to a minimum by scheduling tyre work wherever possible and by having well-trained service technicians using fit-for-purpose tools and properly documented work procedures. Our servicing methods are continually refined to improve safety and extend machine availability. We manage the site tyre reconditioning program to extend tyre life in the most cost efficient manner through tyre repairing and, if warranted, retreading. Rim tracking and maintenance, including anti-corrosion treatment and non-destructive testing, is integral to our services. We provide a detailed monthly report analysing and reporting on key tyre life, operational, maintenance and supply parameters. The report contains an executive summary, graphical-based statistical section and an examination of tyre-related issues, providing specific recommendations to minimise costs.